Its unique, highly expressive character is instantly recognizable. 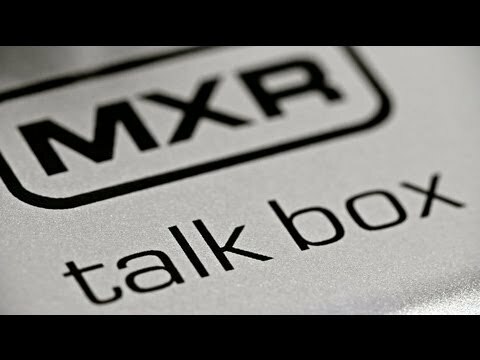 The MXR team has fine-tuned the M222 Talk Box for modern gigging convenie..
Its unique, highly expressive character is instantly recognizable. The MXR team has fine-tuned the M222 Talk Box for modern gigging convenience and tone sculpting while maintaining the unmistakable sonic character that made the effect legendary. With its own amp and speaker driver, the MXR Talk Box is compact and pedalboard-friendly—you don’t have to lug around a separate rig or patch into your amp’s speaker output. Create your ideal tone with the MXR M222 Talk Box's built-in distortion circuit. You can sculpt your new vocal sound by adding a touch of dirt to full on distortion. Added distortion helps make your vowel sounds clearer. 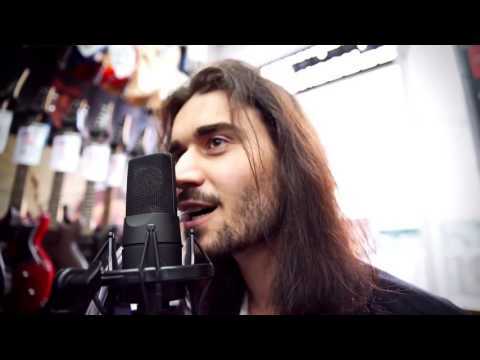 The Talk Box is a classic effect - you can hear it on some of the catchiest songs ever recorded, across genres and time, from funk and ’70s rock to hard rock and metal. Players like Peter Frampton, Pink Floyd and Aersosmith have all had fun using one!